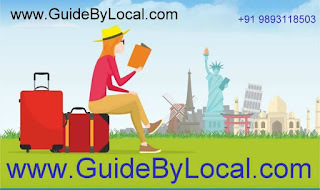 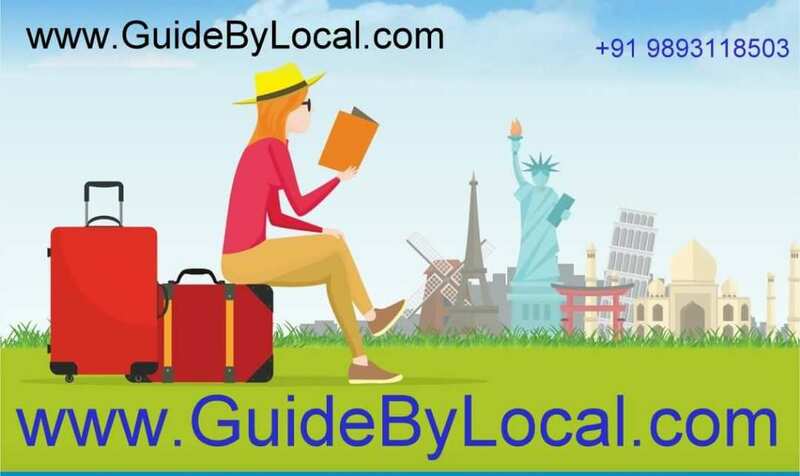 We are looking for Travel Bloggers from all over the world who can work as a local Guide in their own cities for newly launched travel venture " www.GuideByLocal.com ". 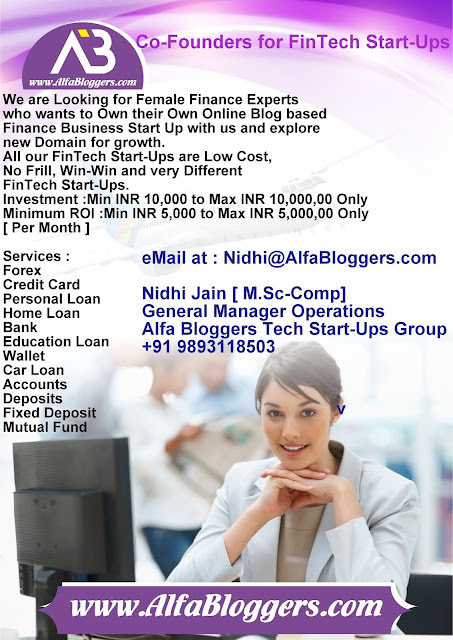 Interested, kindly send your Bio in the third person form with your Facebook ,Linkedin and Twitter Accounts. 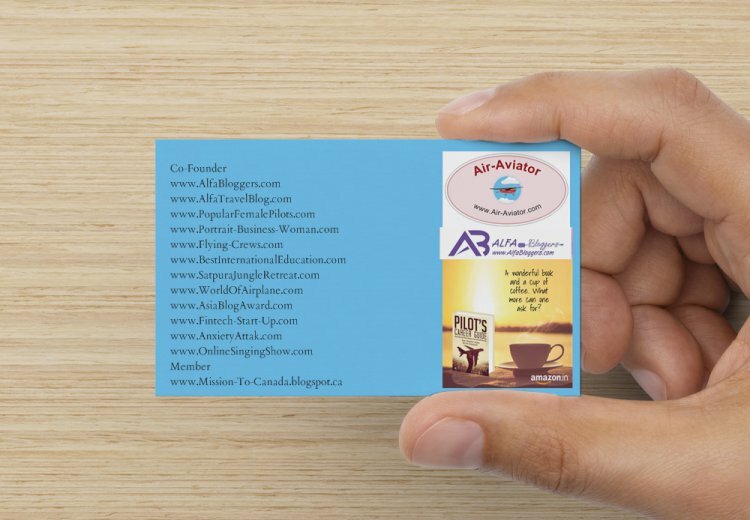 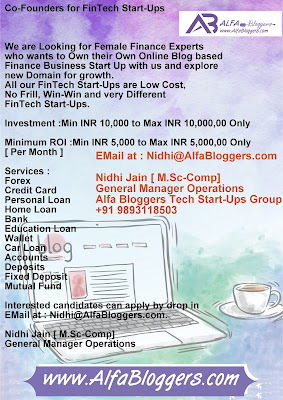 We have readymade blogs for sell,with certain return on investement on every blog min. 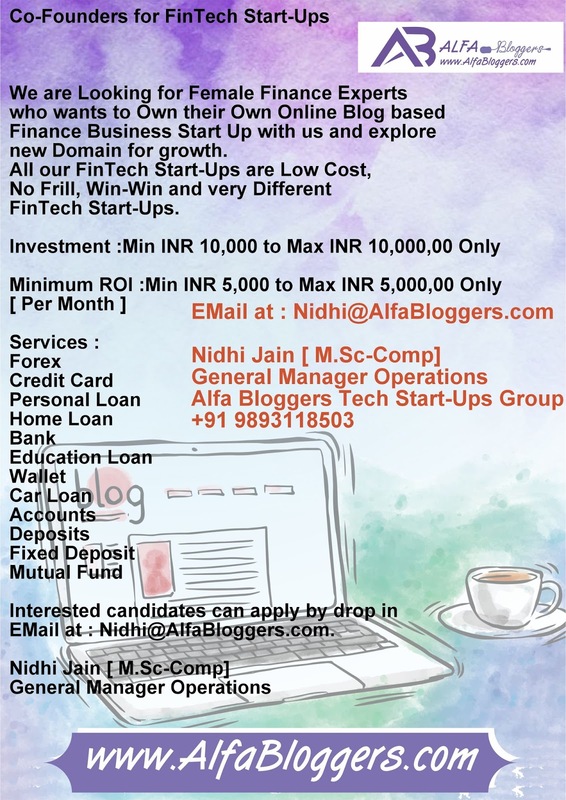 500 USD per month.